Posted on June 13, 2017 at 10:24 pm. After a great week last week for our open days and a great show at the Maleny Garden Club ‘Gardening on the Edge’ on the weekend, we are ready for another…..we’re open 8.00 am to 3.00 pm Friday 16 June and Saturday 17 June 2017. And after that Friday 23 June here at the nursery. You can also see us at the Queensland Camellia Society Show and sale on Sunday 25 June at the Peace Hall, 106 McDonald Road Windsor. Doors open there 9.00 am to 3.00 pm. 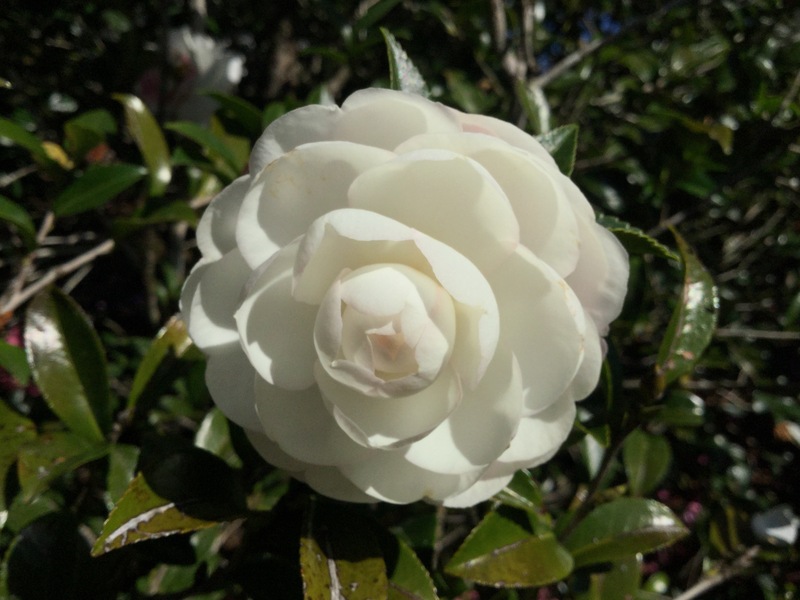 Plant sales, camellia bloom display and competition, camellia talks, morning teas and refreshments….$3.00 at the door. 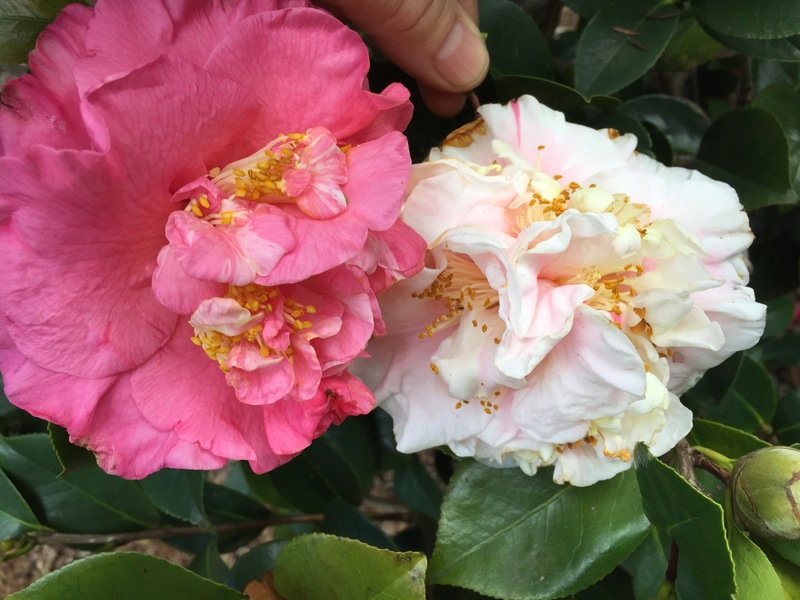 Camellia hybrid Carnival Princess showing two different colored flowers on the same bush at the same time. 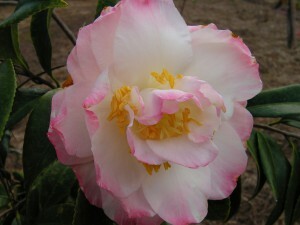 Among the 250 odd camellias we have available are some of the unusual and hard to find varieties. We have a great range of the small leaved hybrids that cluster flower….some call them florabunda….including Sweet Emily Kate, Gay Baby, Fragrant Pink, Mandy, Our Melissa, Cinnamon Cindy, Fairy Blush, Fairy Wand, Spring Mist. 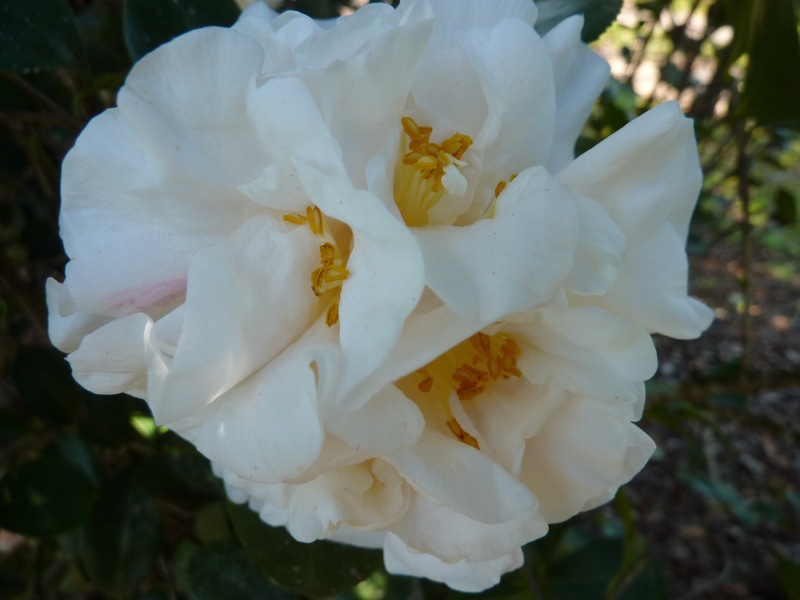 Some of these are are fragrant as well…the best being the hybrid High Fragrance. 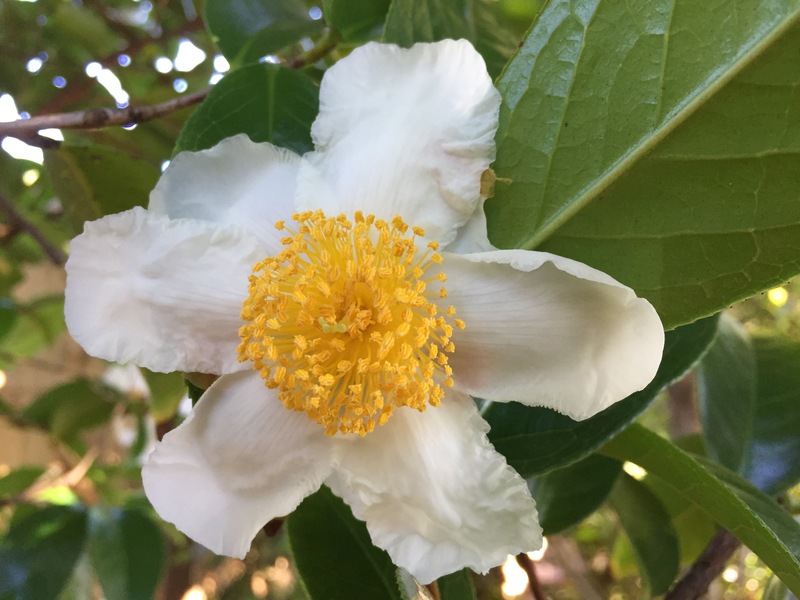 Some of the species camellias we have available include the fragrant Rosiflora, Lutchuensis, Miyagii, Grijsii, Yuhsienensis, the small tree Crapnelliana with its extra large seed pods, the tea camellia Sinensis, and sinensis pink. Though not species, the unusual Tarokaja and Isaribi….both fragrant. Sasanqua camellias are great for the full sun and will also perform well in a part shade position. Great for single specimens, for hedging and for screens. A wonderfully versatile plant with dark green foliage all year and masses of flowers in autumn and early winter, sasanquas respond exceptionally well to pruning. There are low growers like Shi Shi Gashira, smaller growers like Little Pearl, Bonsai Baby, Mignonne, Silver Dollar, and tall ones like Rose Ann, Enid Alice, Edna Butler, Setsugekka, Exquisite, and the unusual Chojiguruma. Some of the japonicas are we have are old varieties….Alba Plena named in 1797, Aspasia Macarthur 1848, C.M.Hovey 1850, Chandleri 1825, Contessa Woronzoff 1858, Tricolor 1825, Rosea Superba 1843, Sasanquas Shishigashira 1894 and Setugekka 1898…..some are middle aged, Tama No Ura 1975, and some are new, Curramore Jacqueline 2015. And that’s just a start………….come visit, walk around our garden, buy some for yours. Posted on May 31, 2017 at 6:37 pm. 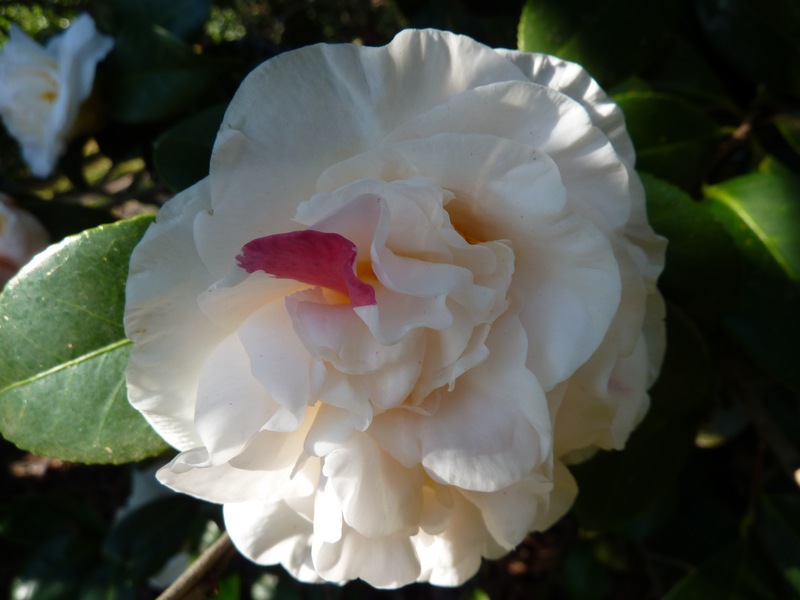 It’s winter…apparently, and now is a great time to see camellias flowering at their best, and over the coming weeks. 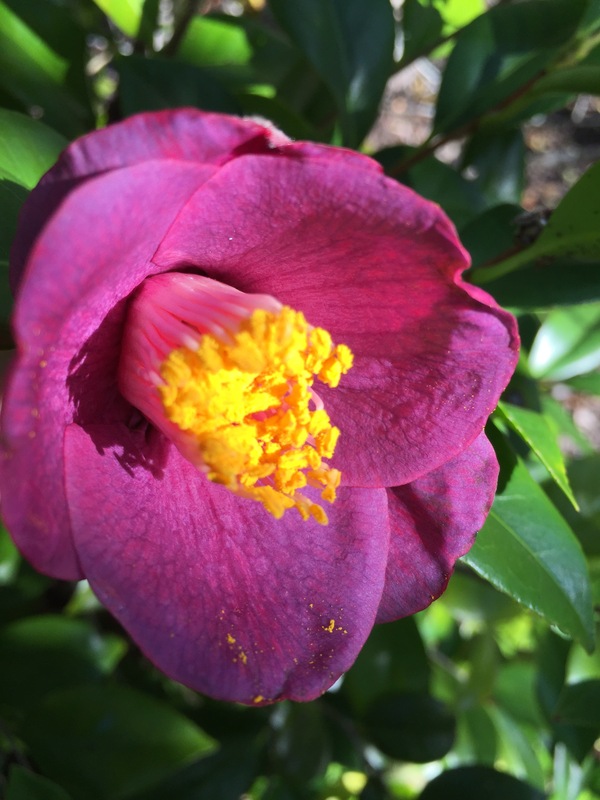 We will continue with our open days….see details below…..so that you can visit us at Camellia Glen and see these beautiful flowers in our gardens. We have arguably the best range of camellias available for sale with over 250 different varieties. 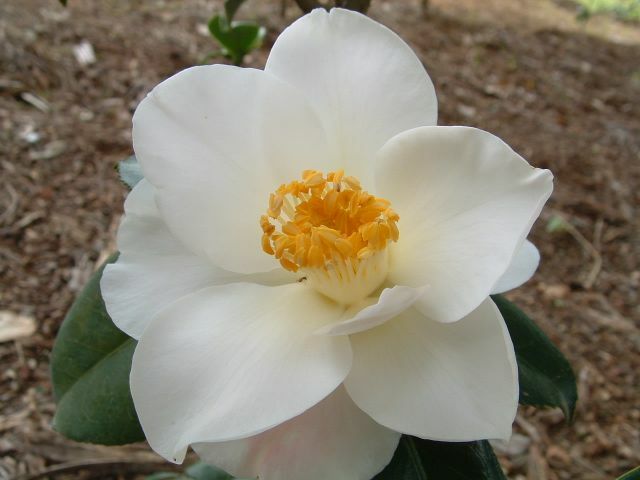 These include sasanqua camellias, the sun hardy autumn flowerers that are in full flower now, japonicas, these like at least part shade for us, hybrids that are covered in flower and many of them fragrant, some higos, reticulatas and species. Something for everyone. Open days run from 8.00 am to 3.00 pm. Saturday 24 June – CLOSED. 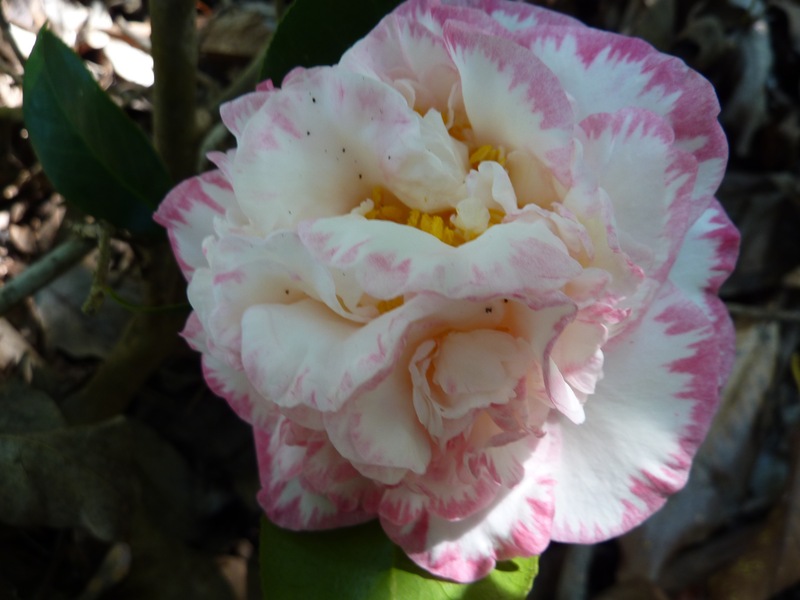 Sunday 25 June – Queensland Camellia Society Show and Camellia Sale – Albion Peace Hall, McDonald Road, Windsor, Brisbane. Saturday 15 July – CLOSED. ALSO Friday 15 and Saturday 16 July – Toowoomba Camellia Show. 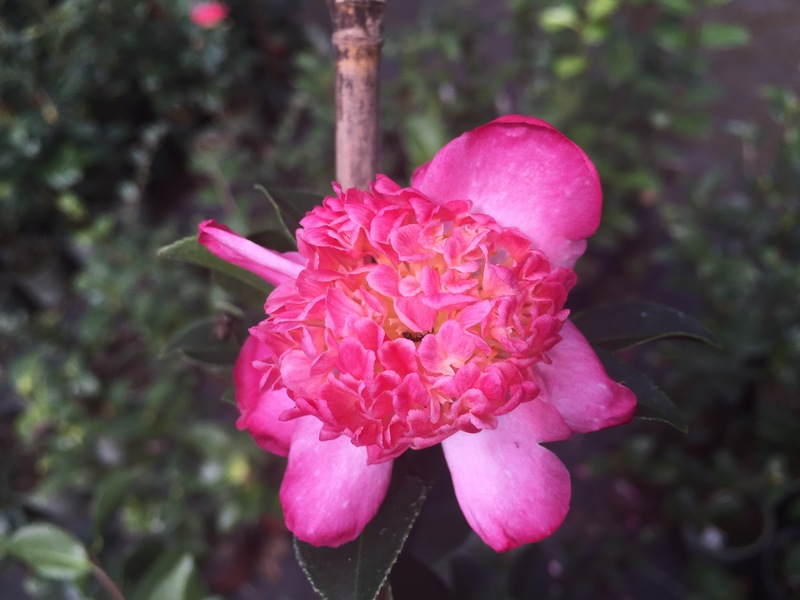 Now is the best time to be planting camellias in your garden; the plants are dormant in that they are not in active growth, and this will give the plants a chance to settle in over winter ready for the spring growth. Get some for your garden. Posted on May 24, 2017 at 10:00 pm. We have the nursery and gardens open to the public again Friday and Saturday. Sasanquas are still flowering very well and there are more japonicas in flower every day. Come visit…..we have some great plants available……over 50 varieties of sasanqua and about 150 different japonicas including hybrids and higos, as well as a range of reticulata and species. 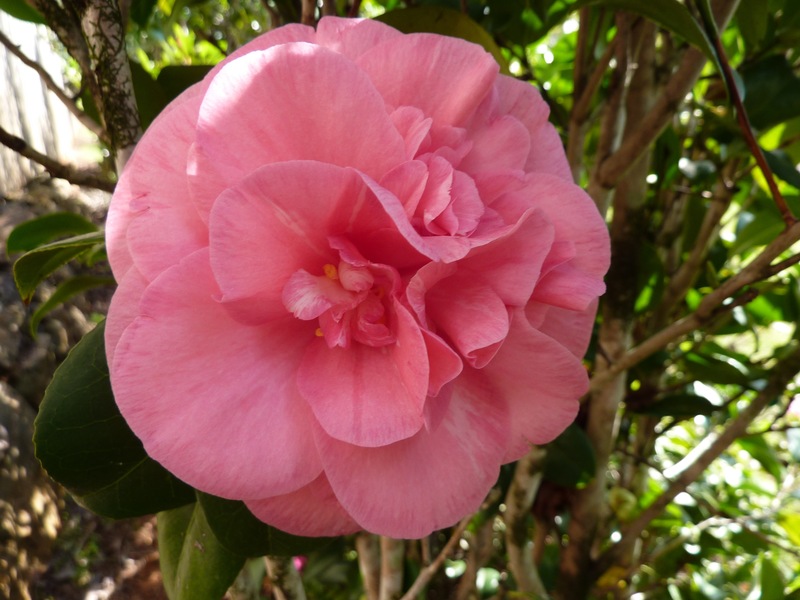 Still the best range of camellias you will see….And we are here most weeks. See the previous blog for full details of our open days. 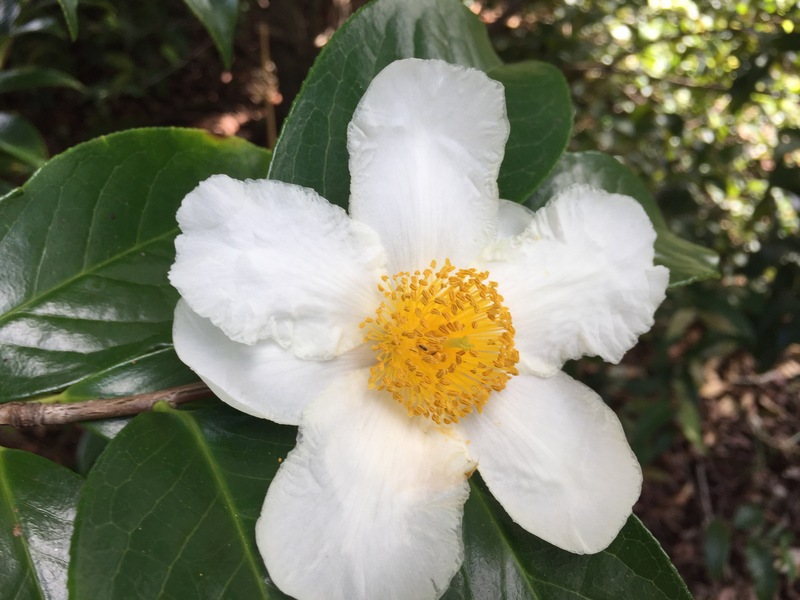 A favourite camellia, and one that we have grown here at Camellia Glen for the past 20 years, is one of the oldest Australian camellias dating back to the 1840s. It is the japonica Aspasia Macarthur – a creamy white, informal double, full flower with ruffled petals, it always has the odd streak of pink somewhere on some of the petals. Aspasia Macarthur also has the reputation of producing many sports, with some of those producing their own sports. These include Lady Loch, Can Can, Otahuhu Beauty, Margaret Davis, Jean Clere, Just Sue and Strawberry Blonde. At times you can find Margaret Davis and Otahuhu Beauty flowers on a bush of Aspasia Macarthur. These are flowering in our garden today. Jean Clere and Strawberry Blonde are yet to flower this season. Posted on May 18, 2017 at 10:38 pm. We will be open again this Friday 19 May only this weekend. But we will be open again the following Friday and Saturday. See our previous posts for the details. Hopefully, we will get some rain, the camellias love this cooler weather and the rain always keeps everything fresh. These are a few that are flowering for us at the moment. Come and visit….walk our garden….buy some for yours. 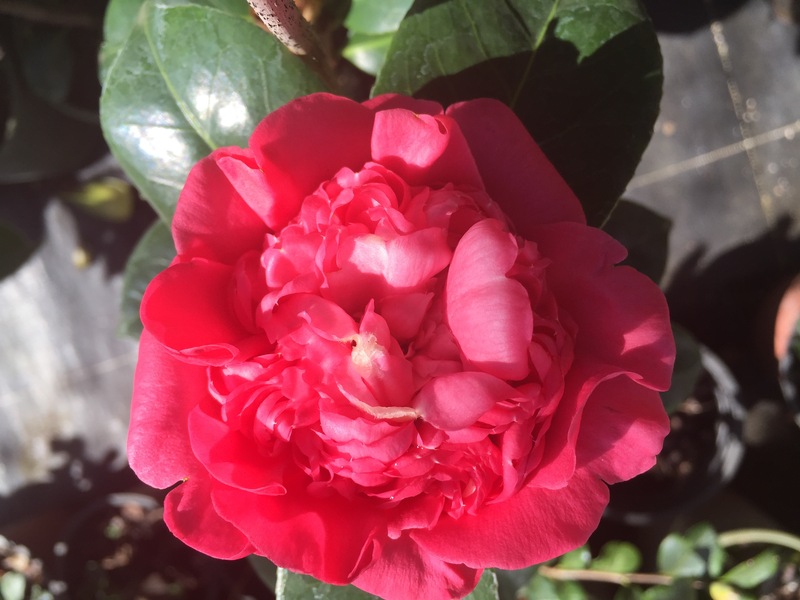 We still have the best range of camellias and the largest number of hybrid camellias available, as well as many hard to find varieties. Posted on May 3, 2017 at 11:24 am. 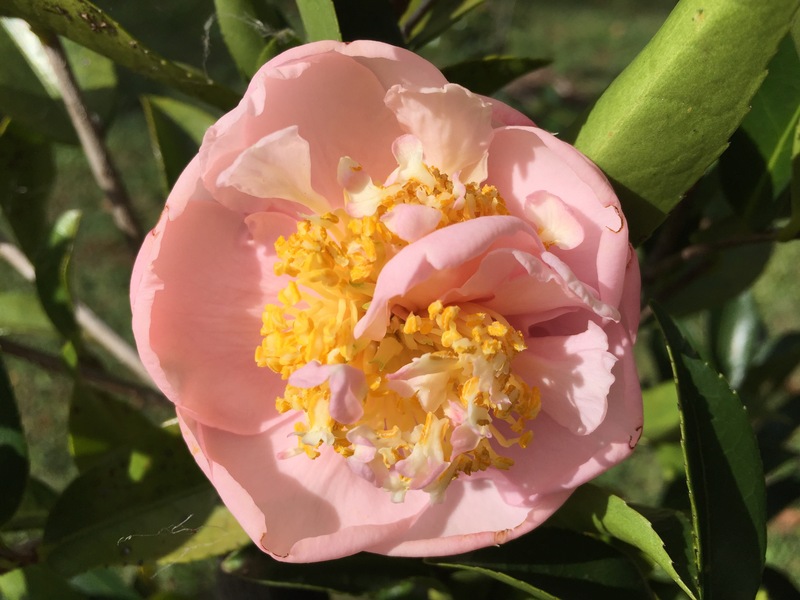 The camellias have started flowering really well…..the sasanquas, the autumn flowering camellias, have been in flower for a few weeks now and are looking great. You can see lots in flower as you drive around town and we saw hundreds as we drove around Maleny and Montville over the weekend. Early japonicas are just started to flower and it looks like it will be a great season…..lots of buds and there is still moisture in the ground after the rain. A few showers of rain are always good for the garden and the camellias especially like it at this time of the year – keeps the flowers fresh. We will be open this coming Friday 5 May and Saturday 6 May, 8.00am to 3.00pm. For a more complete list of open days, please refer to the previous blog. 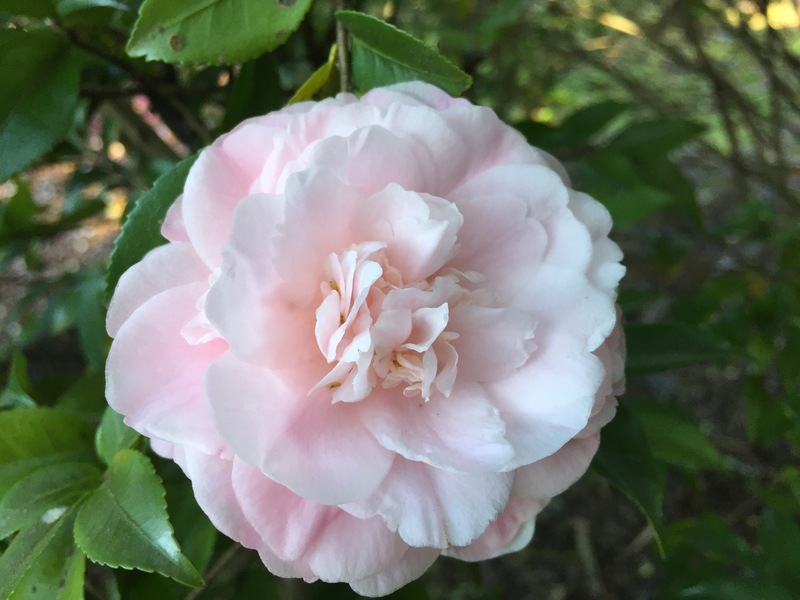 This is a great time to plant camellias…the plants are largely dormant in that they are not putting on new growth, although after the dry summer and the March rain, a few are making hay and putting on growth as well as flowering. But planting now lets the plants settle in and establish the roots in readiness for the spring growth. Enjoy the flowers in your garden, and although the sasanqua flowers will shatter and fall in a couple of days, the japonicas can be picked for a vase, or do as we prefer, cut just a short stem ( only 1 cm) and place in a float bowl. These can last well enough for up to a week. Posted on April 25, 2017 at 1:30 pm. Camellia Glen Nursery will be open again this Friday and Saturday 28 and 29 April 2017…..8.00am to 3.00pm. We have sasanquas in flower now and looking great…many to choose from. And the garden plants have responded well to the March rain and are looking great. This Sparkling Burgundy is one of the earlier varieties to flower and is a mass of colour. The bees and the birds are loving it. We have over 40 different varieties of sasanqua available for sale now in 140mm pots and looking great. We also have about 100 different japonicas – these are ready for sale – just not flowering just yet. Come and see us. Details on the web site. Www.samelliaglen.com. 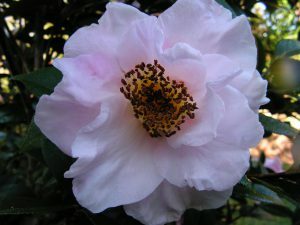 When planting out new camellias, dig the hole slightly larger than the root ball, tickle out the roots so that they are not in the pot shape, add composted material, well aged manures ( avoid chicken poo and mushroom compost as these can be alkaline and we need a slightly acid and well drained soil) and backfill. Plant slightly raised so that when the plant settles, it won’t be in a hole. 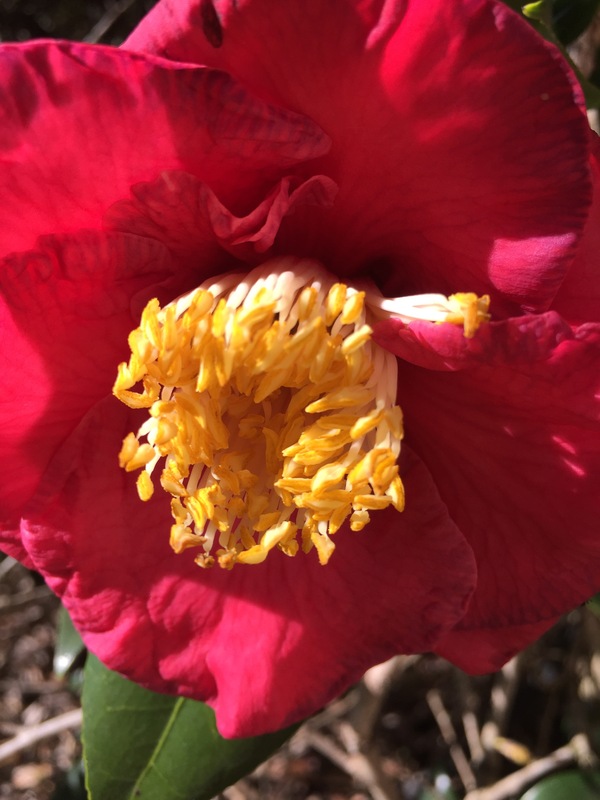 We need a well drained location for our camellias….they don’t like wet feet. 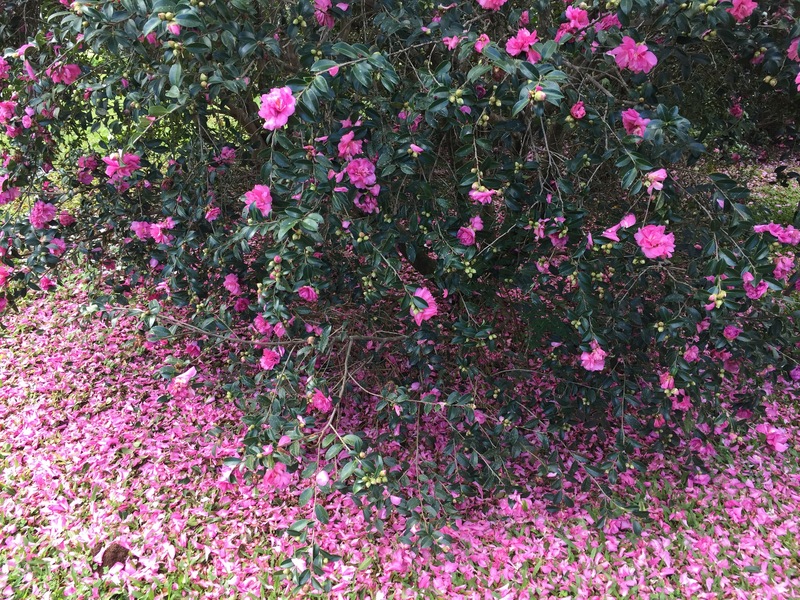 Mulch around your newly planted camellia…I will often add cow/horse poo to the top of the backfill and mulch over this. The worms love it. Water in well to get out the little pockets of air and to settle the plant in. Sasanquas love a full sun position. In South East Queensland where we are, we always recommend giving japonicas half shade at least. Better still, filtered sun under high tree cover. Protection from morning sun will ensure the flower won’t scorch. Get out into the garden…and if you don’t have one of you own, go for a walk in a park or a forest. It’s good for you. Posted on April 13, 2017 at 2:53 pm. So it is getting around to camellia season again. These are a few in flower this week. We have had a few challenges over the seemingly endless hot and dry summer…..less that 100mm of rain from September to March and then 397mm in March. We were lucky with ex-cyclone Debbie – we got some wind and the following rain. No damage to speak of, just a couple of days without power. So the camellias in the garden put on less new growth than they might have if we had received the usual spring/summer rain, but they are better for the rain and have put on flower buds. We have noted that the flowers have started later than last year and in some cases are a little smaller than we would expect. But nature has its way, and these beautiful plants will be enjoying the rain and the change to cooler weather. 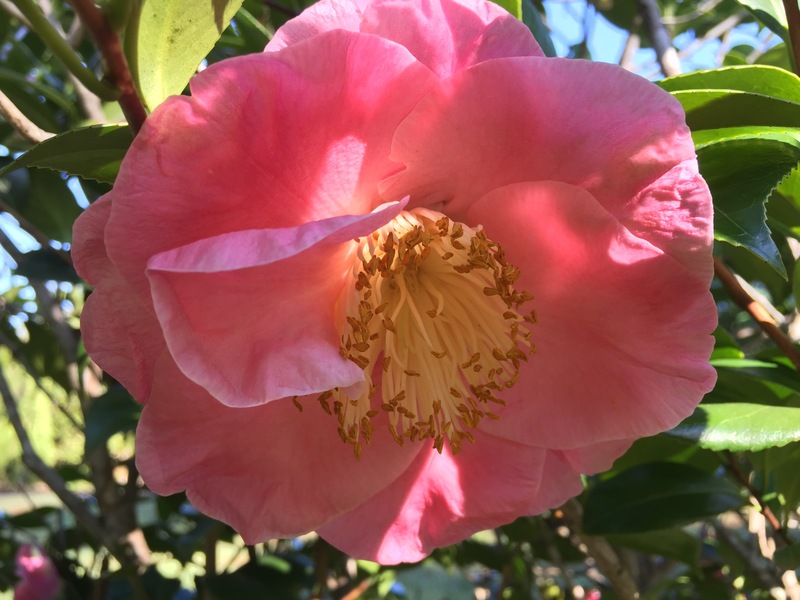 There is not a lot to do with your camellias at this time of the year….perhaps keep water up to them – the wind can dry out plants quite a lot – trim out unwanted branchlets although this should have been done over spring and summer. Just sit back and enjoy the show. Yes, we will have open days again this season, although we have had a steady stream of folk visiting by appointment already. We plan to be available most Fridays and Saturdays, unless we have camellia shows or other commitments. We are still open by appointment at other times. Please contact us first. Opening hours will be 8.00am to 3.00pm. More as we get closer to that time. Posted on August 3, 2016 at 11:17 pm. 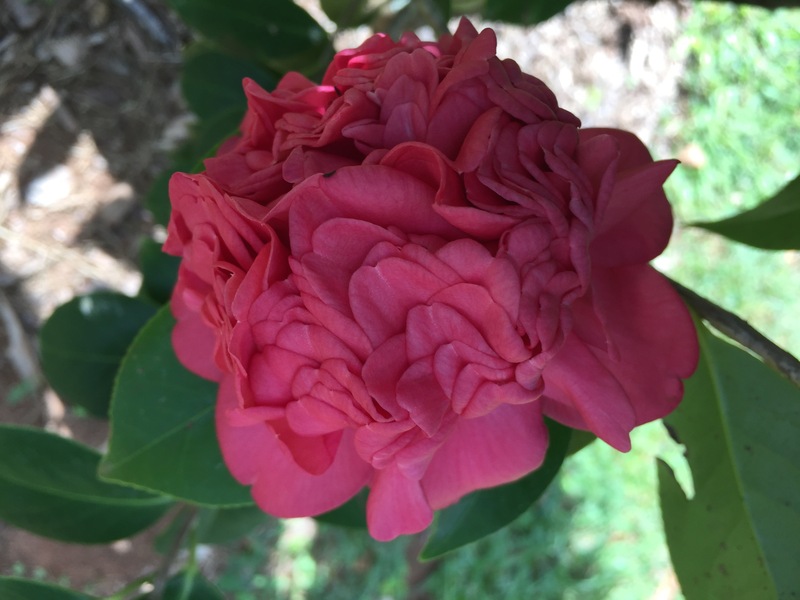 Following on from last weekend’s Queensland Camellia Society Show and sale at the Brisbane Botanic Gardens at Mt Coot-tha, we will have another open day at the nursery – because we said we would…. Open 8.00am to 1.00pm only – both days – Saturday 6 August and Sunday 7 August. We will continue to be open by appointment after this weekend, so please contact us to arrange a suitably convenient time. Posted on July 22, 2016 at 10:51 pm. 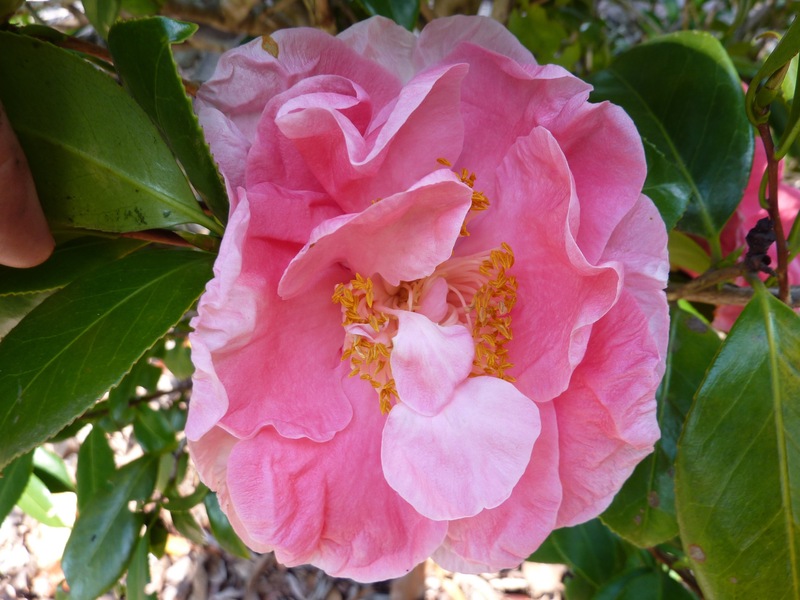 Camellias are flowering beautifully after the rain and a little cooler weather – not that the 27 degrees we had today could be considered cool…..
Camellia Glen gardens and nursery is open to the public again this weekend – Saturday 23 and Sunday 24 July – 8.00 am to 3.00 pm. 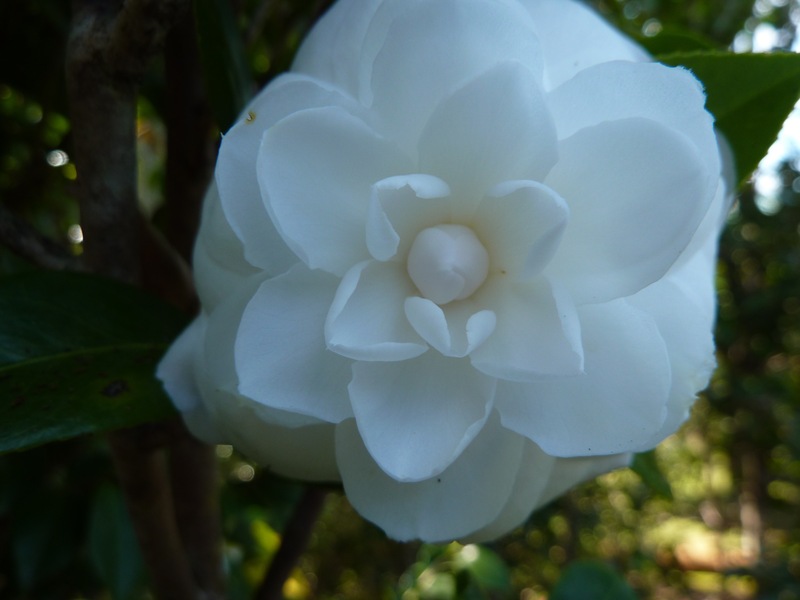 Come and visit, walk the gardens, see the 400 or so camellias in flower – well some are in flower – the sasanquas are largely finished – also a few of the 25 magnolias are flowering as well, as are some of the vireya rhododendron. 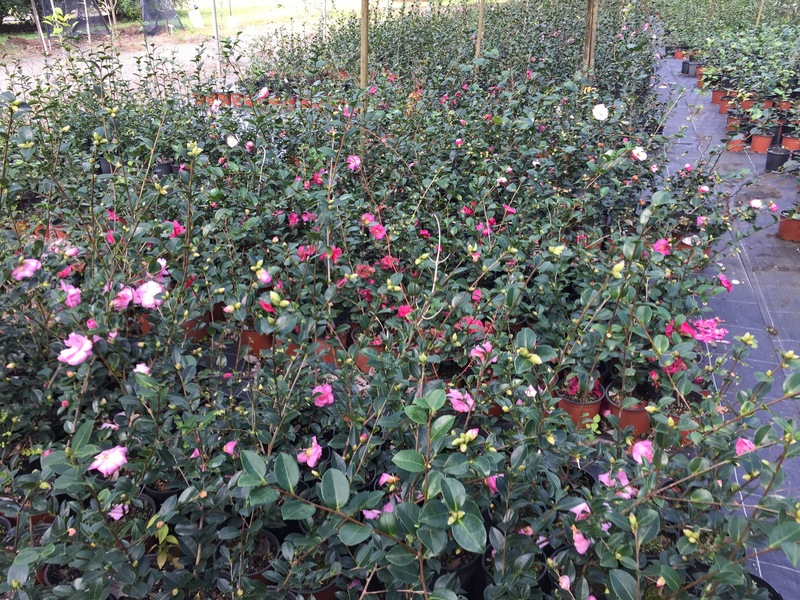 And there are a few hundred camellias available for sale. Choose some for your garden. Some of the folk who we spoke to at the Queensland Garden Expo early July will be dropping by for plants that they are chasing. Come join us for a wander. 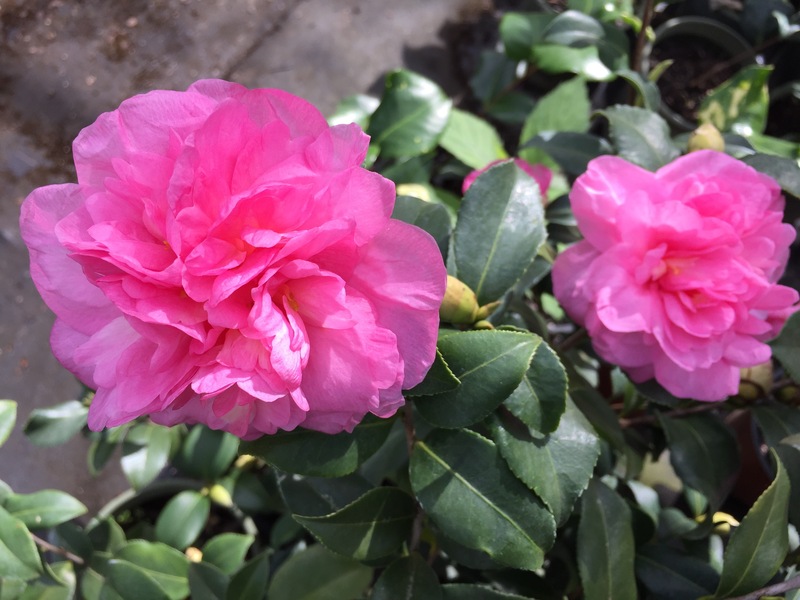 Now is a great time to plant camellias – not only can you see them in flower, but the plants are largely dormant – so planting now gets them in the ground and settled in before the spring growth starts – which for us is around September – and before it gets hot. Remember, sasanquas – of all colours including the whites – take full sun. They will also perform well in part shade as long as they get plenty of good light. Sasanquas make great individual garden plants, screens and hedges – formal and not so. Japonicas – our recommendation is to give them at least part shade – and the formal double flowers do best if they get morning shade, otherwise the flowers can spoil before their time. Hybrids can often be more sun tolerant, but remember that our winter sun here in SE Queensland is quite a lot stronger than that enjoyed in places like Sydney/Melbourne. So plant to your conditions. Well drained and a slightly acid soil and the basic needs; water young plants and mulch. Get out in the garden this weekend – and get dirty…. Posted on June 2, 2016 at 1:03 pm. It’s June 2, winter has begun, and the evenings are just now getting cooler. We have had a few showers of rain over the past 24hours and more wet weather is forecast – we need some rain. 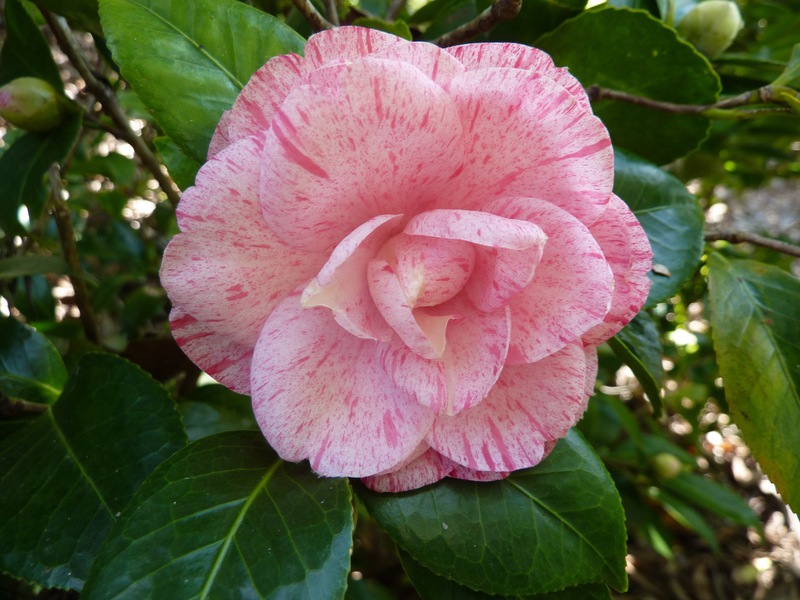 Time flies, the sasanquas – the autumn camellias – have been flowering for weeks now and will continue for the next month or so. The early flowering japonicas started spot flowering a few weeks ago and many are now in full flower. These will continue up until September – by then it is too hot again for our camellias to be flowering well. 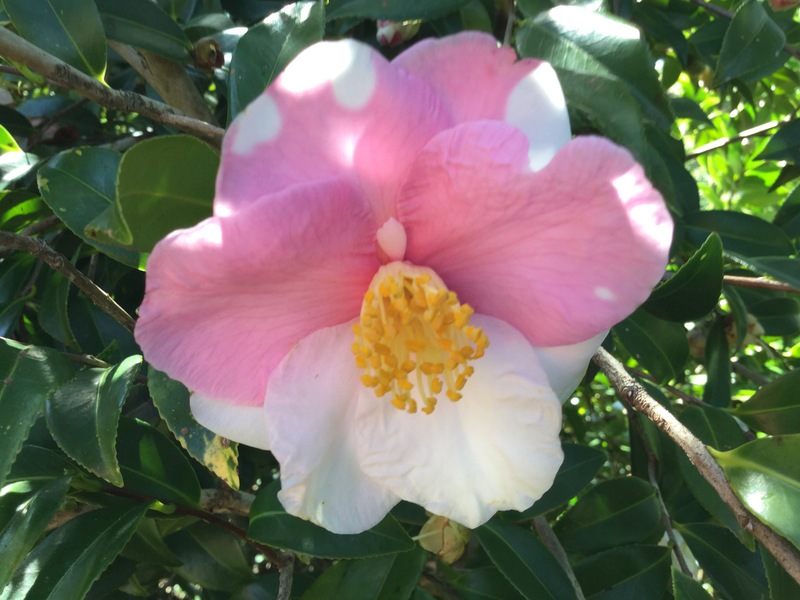 ALSO – 11 and 12 June – Gardening on the Edge – Maleny Garden Club – Maleny Showgrounds – open gardens and plant sales – lots of interesting camellias available. ALSO – 18 June – Open Garden – the Sheahan garden, Palmwoods. Supports ‘Give Me 5 for Kids’. Plant sales – including lots of camellias. 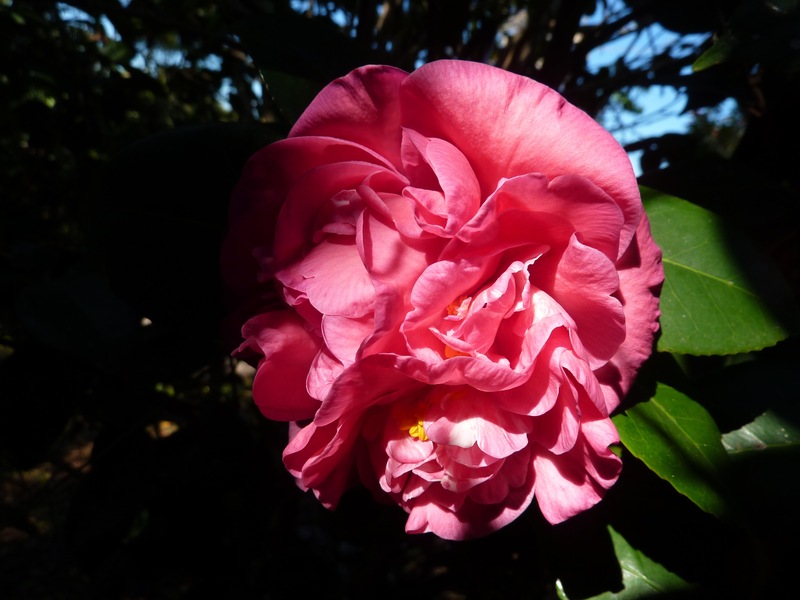 ALSO – 25 and 26 June – Open Garden at Kellyfield Camellias, 958 Kidaman Creek Road, Curramore via Maleny. 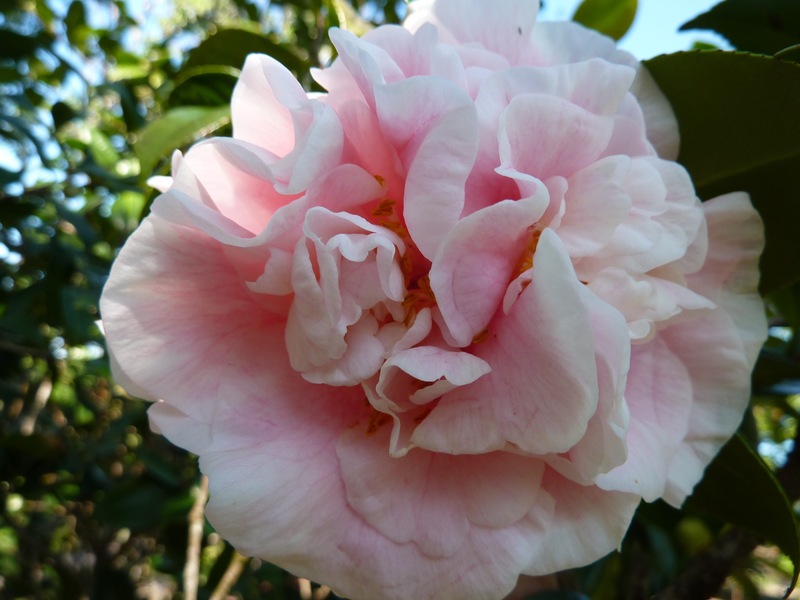 A great camellia garden, sausage sizzle, morning and afternoon teas, beautiful camellias for sale. Open 9.00am to 4.00pm. Entry by donation. Supports ‘Give Me 5 for Kids’. ALSO – 2 and 3 July – supporting the Daniel Morecombe Foundation – Open Garden at Camellia House (Daniel’s old home), 116 Woombye Palmwoods Road, Palmwoods. 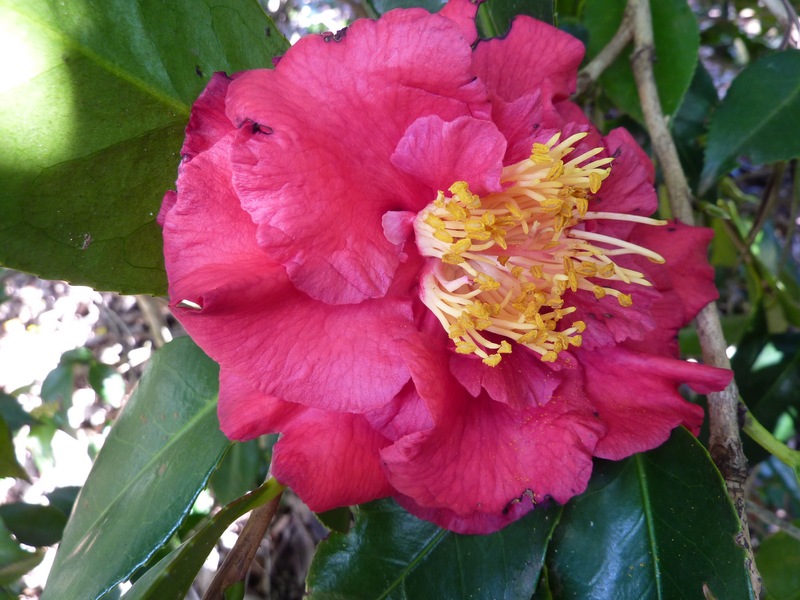 10.00am to 4.00pm, wander 5.5 acres of mature gardens including 700 camellias and much more. Sausage sizzle, refreshments, bric-a-brac, memorabilia, classic car display on Sunday morning including Aston Martins. Lots of beautiful camellias for sale. Entry $8 – supports Daniel Morecombe Foundation. BUT see us at Queensland Garden Expo, Nambour Showgrounds, 8, 9 and 10 July. Best garden show around. BUT – see us at Queensland Camellia Society Annual Show and Sale on Sunday 31 July – Brisbane Mt Coot-tha Botanic Gardens Auditorium. 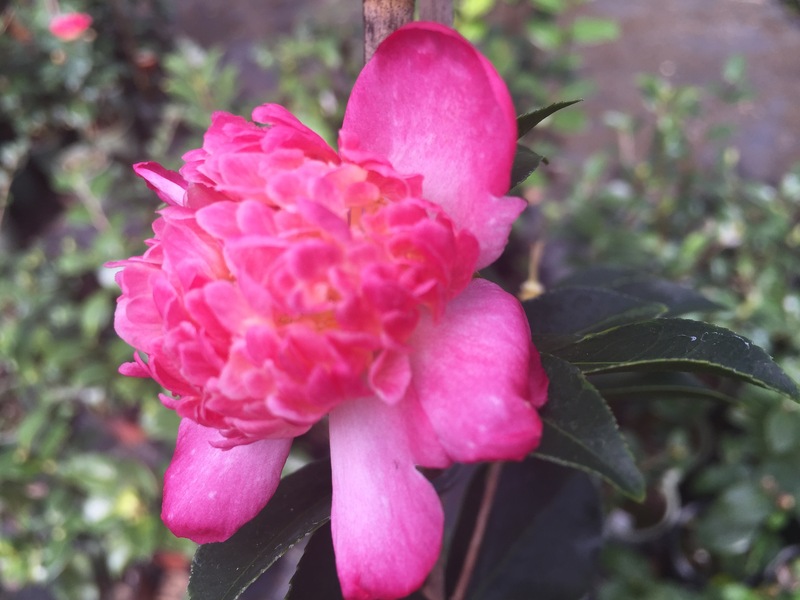 Open 9.00am to 3.00pm – Camellia talks, Camellia advice, Camellia plant sales, Camellia bloom competition and displays. Refreshments available. Entry $4.00. After that, we will be available, as usual, by appointment. Most of our plants are available in 140mm pots with some in 200mm sizes. Come and visit, wander our gardens and see these beautiful plants in flower. 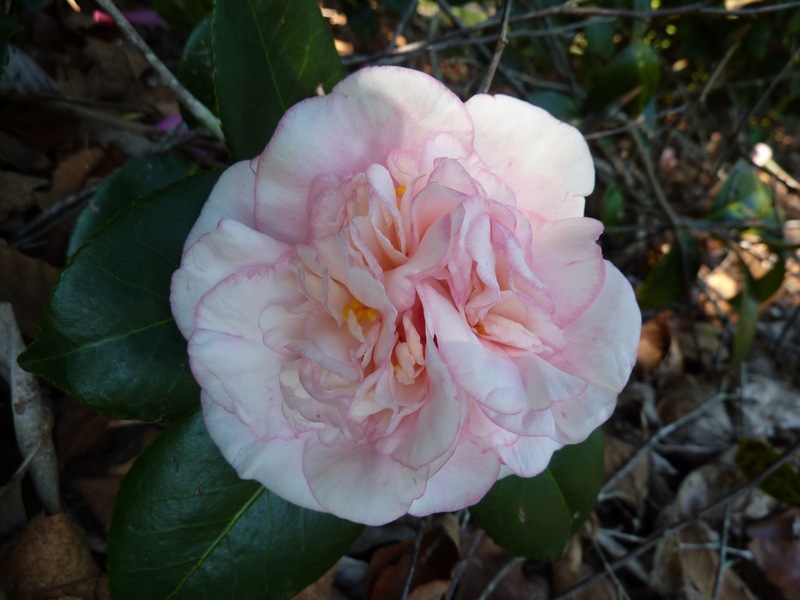 Some camellias grow just the way they want to …. 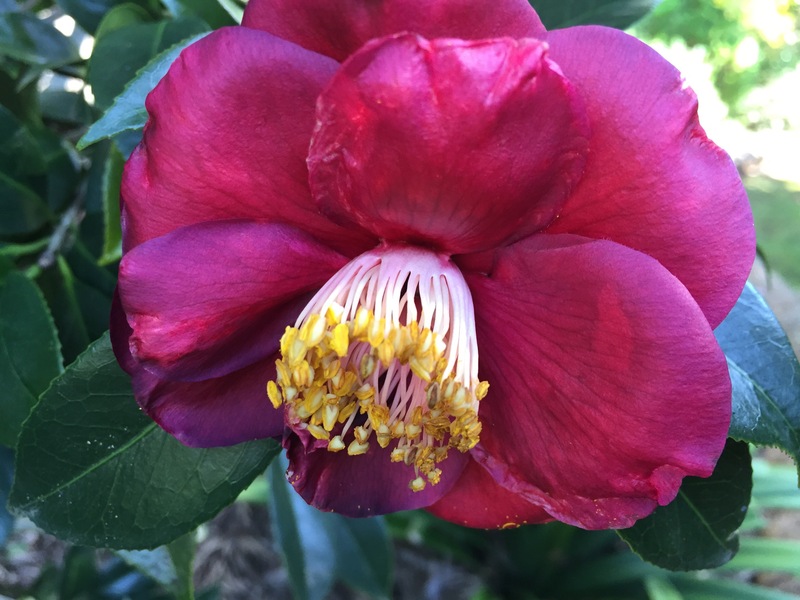 It’s Summer – what are your camellias doing?